Chaitra Sukla Paksha Padyami is celebrated as Ugadi. 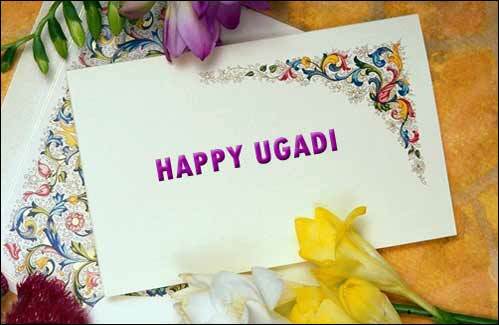 Ugadi is the First day of the waxing phase of the moon in the month of Chaitram as per Telugu calendar. 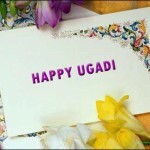 Ugadi is celebrated on Saturday, 6th April, 2019. All the above are mixed and Ugadi Pacchadi is prepared and consumed by every one. After eating the Ugadi Pacchadi, reading the Panchang toknow what is in store in this year is a common practice. Bobatlu or Polelu are prepared and distributed on Ugadi. Children would seek blessing of elders for a happy and prosperous year.